Chelsea welcome Southampton to Stamford Bridge for their first Premier League game in the New Year on Wednesday night. Will the Blues record their thrid consecutive victory? Don't miss our Chelsea vs Southampton betting preview with expert predictions, betting tips, probable line-ups, team news, best odds, exclusive offers and no deposit free bets on this clash! Get 30/1 Chelsea to beat Southampton at BetVictor. Max bet £1! A 2-1 victory at Watford on Boxing Day and a 1-0 win at Crystal Palace on Sunday have put Chelsea back on track for a top four finish at least. 11-points now separating them from Liverpool at the top of the table, but the Blues cut the gap between themselves and third-place Tottenham to two points. Olivier Giroud is a major doubt while Ruben Loftus-Cheek, Cesc Fabregas and Danny Drinkwater had picked up injuries and will miss the game. Callum Hudson-Odoi (hamstring) could also return to contention, though Pedro (hamstring) remains out. Alvaro Morata has at least recovered from injury and should make his first start his first league game in nearly a month. Mateo Kovacic could displace Ross Barkley from central midfield, joining N'Golo Kantè and Jorginho in the middle of the park. No changes are expected in defense, with Cesar Azpilicueta and Marcos Alonso as full back, Antonio Rudiger and David Luiz as centre backs. Southampton were well-beaten by Manchester City (1-3), making it back to back losses after a 1-2 defeat to West Ham (1-2). Prior to that the Saints recorded great wins over Arsenal (3-2) and Huddersfield (1-3) this month. They haven’t enjoyed much success on their travels this season, going W2-D1-L7 as their two victories came over Crystal Palace and Huddersfield. As a result, they sit just outside the relegation zone and a loss here could see them in the red zone. The Saints have lost each of their last seven games against Chelsea in all competitions, conceding two or more goals in six of those. Plus, they failed to find the back of the net in any of last three clashes against Chelsea. Pierre-Emile Højbjerg starts a four-match ban after picking up his second red card of the season. Danny Ings, Nathan Redmond, Stuart Armstrong, Yann Valery, Jannik Vestergaard and Maya Yoshida could potentially all return to the starting XI. Mario Lemina and Oriel Romeu will likely continue in the middle of the park while Redmon and Armstrong will support Danny Ings upfront. Jan Bednarek and Matt Targett are expected to retain their starting berth as central defender and left back respectively. BetAndSkill football experts strive to provide you with the best odds on all the fixtures we analyse, and this section shows the best prices on Chelsea v Southampton match winner market (90 minutes). 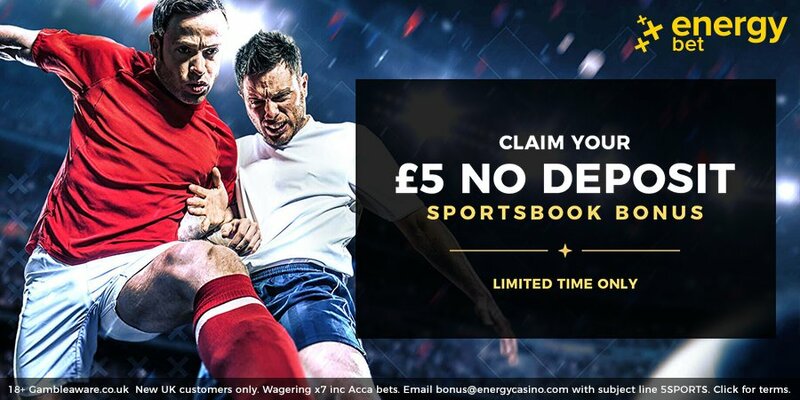 Wanna know which bookmaker is offering Best Odds Guaranteed on football, which are the enhanced odds offers for today or which are the bookmakers with the best prices on average? At Bet and Skill we don’t miss a thing! Premier League matches over the festive period are very hard to predict due to the hectic schedule and fatigue. Anyway, we have selected the best four recommended bets on this fixture! You can put them all in a single betslip using a Bet Builder tool (Eg. Betfair Same Multi or BetVictor Price It Up). Of course, you can also back our predictions in play. Read here out Live Betting Guide to increase your chance to bash the bookies! "Chelsea v Southampton Predictions, Betting Tips, Lineups & Odds (Premier League - 2.1.2019)"